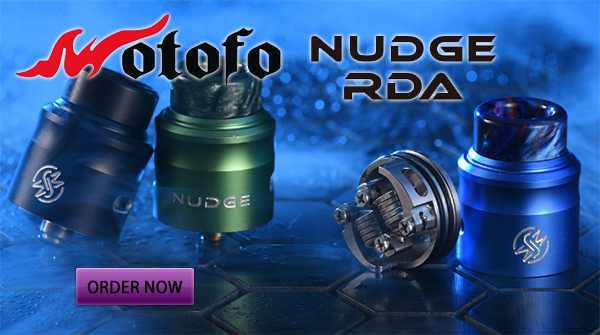 If You, Which RDA You Will Choose? Classic Or Pin RDA? This RDA is a classic but not simple classic item, the capacity is 24mm diameter. It comes with unique straggered Z Post design, from which, it is easy for you to put the coil. The most important is that you can buy one get two, the RDA is also can be used as Pin RDA,which pairs with squonk box mod conveniently. 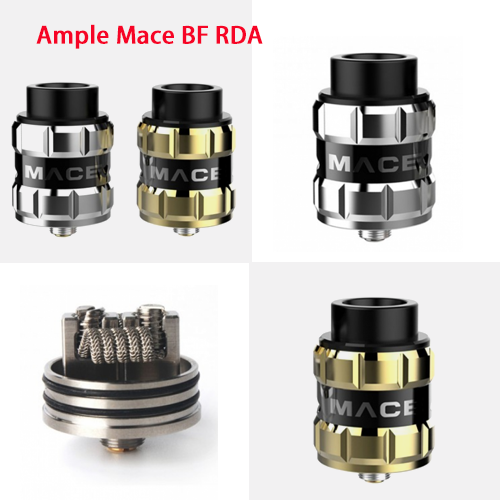 The eye-catching Ample Mace BF RDA has a 24mm base diameter with dual fixed screw clamp post, support single/dual coils, simple/complex wires. 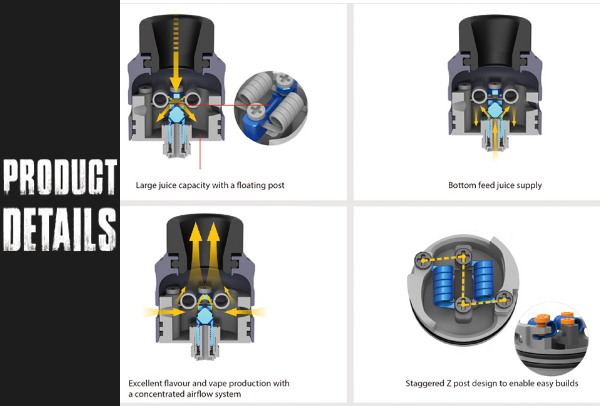 And adjustable middle prismatic airflow brings smooth airflow to the coil directly.